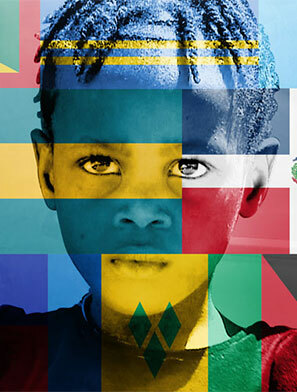 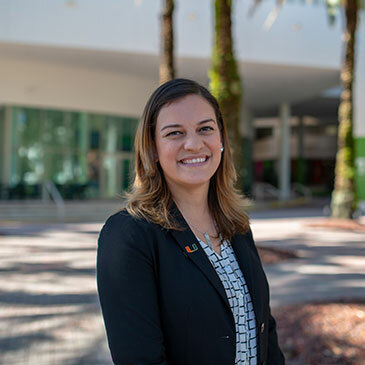 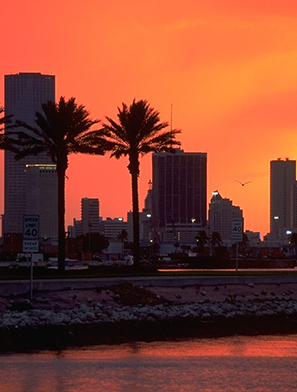 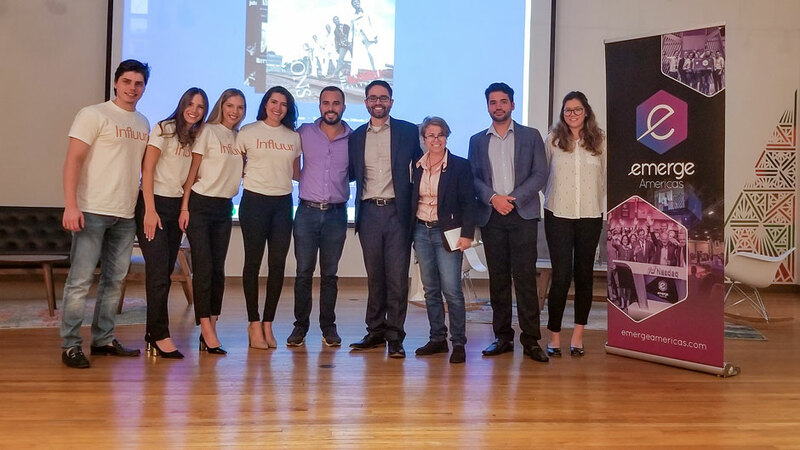 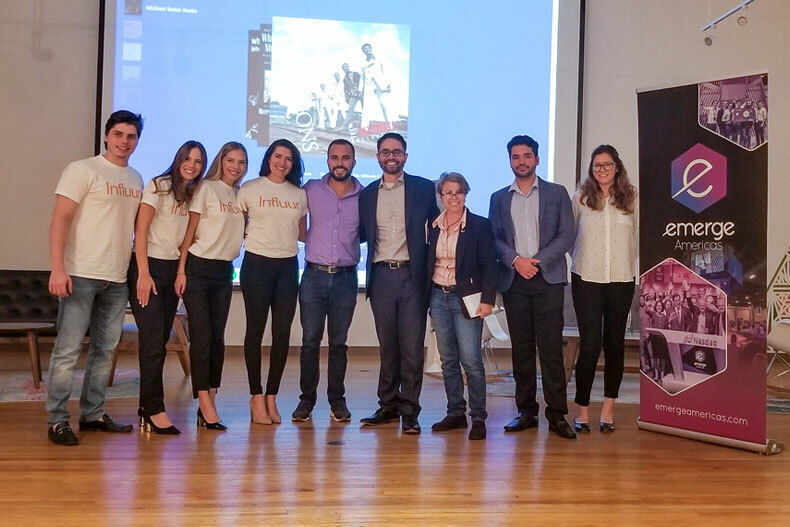 University of Miami, eMerge Americas, and partner universities are teaming up to feature entrepreneurial talent at eMerge’s Global Startup Showcase. 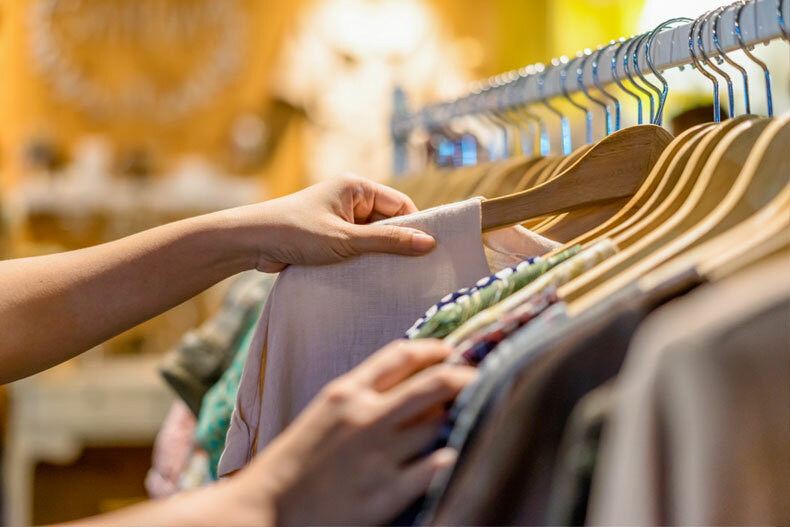 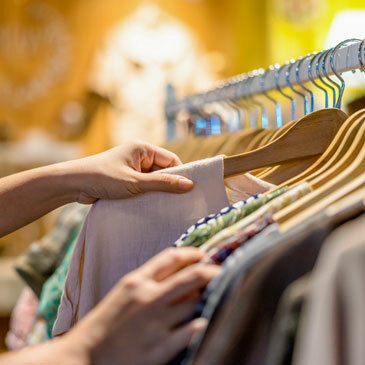 As more shoppers turn to online retail, let’s analyze the future of brick-and-mortar storefronts. 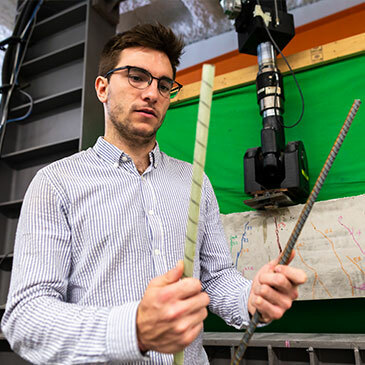 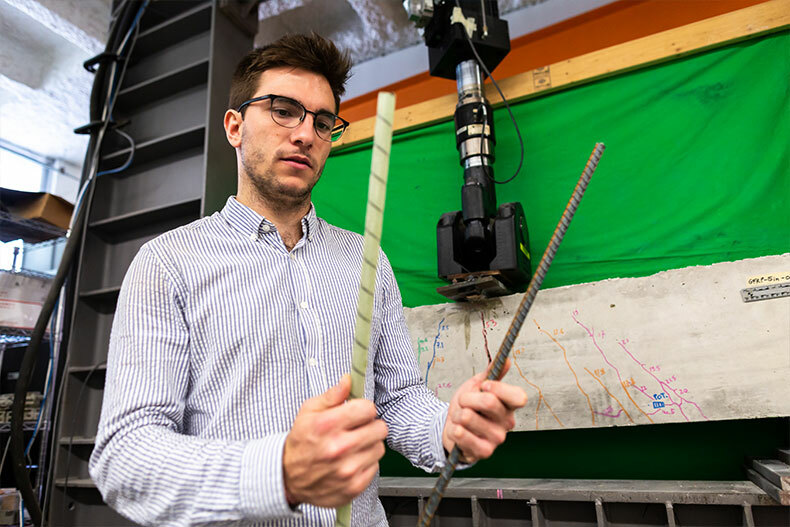 The first annual Graduate and Postdoctoral Research Symposium on March 7 will allow more than 60 presenters to share their projects with the UM community. 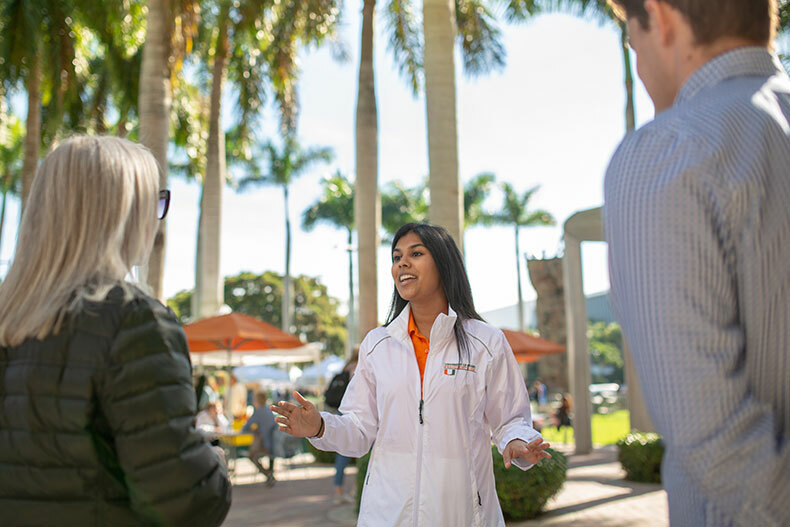 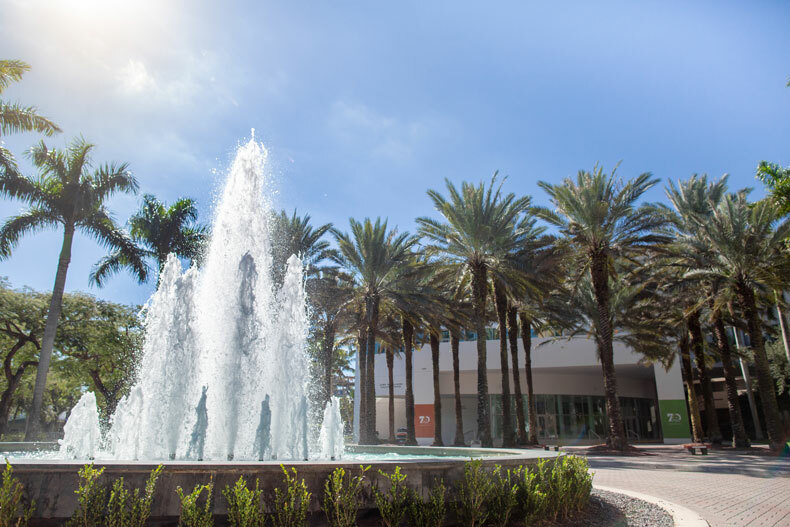 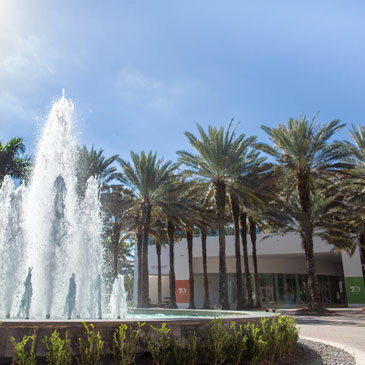 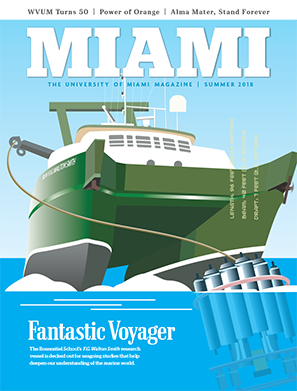 The Miami Business School is bringing business leaders to campus to share experiences and insights with the UM community. 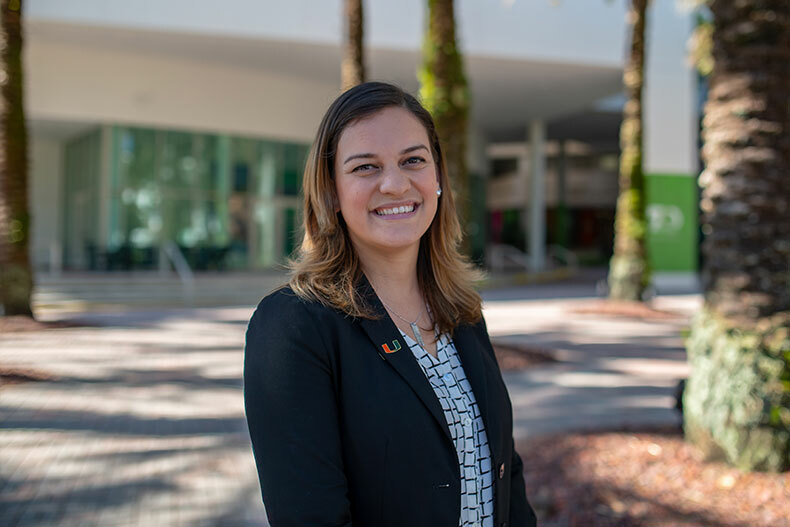 UM employee Maria Otero founded a charity to make supply bags for disadvantaged new mothers. 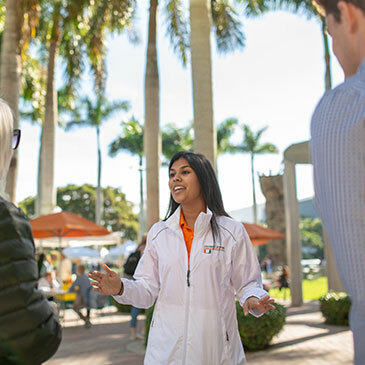 The Foote Fellows Honors Program offers students added flexibility to pursue multiple academic interests. 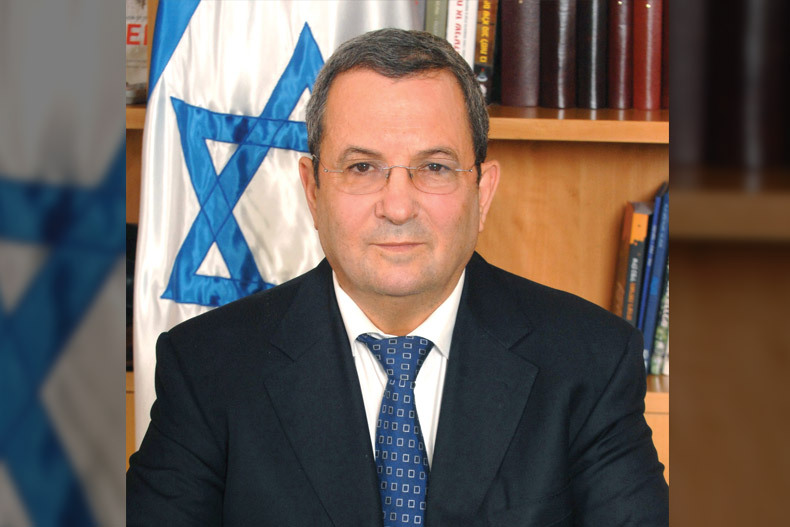 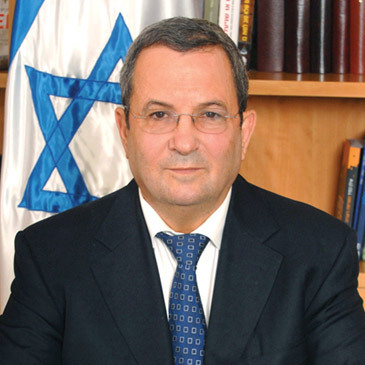 Former Prime Minister of Israel Ehud Barak, who previously served as minister of the interior and minister of foreign affairs, kicks off the lecture series Monday evening. 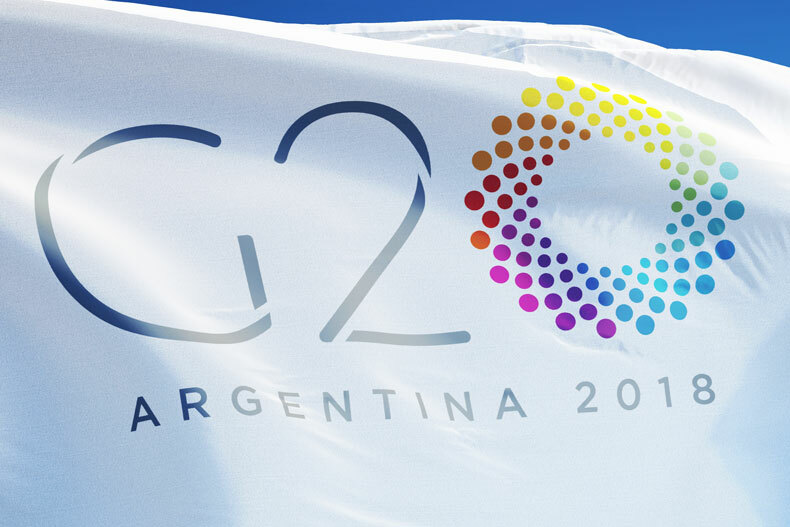 Paulo Leme, a lecturer in the Miami Business School, provides his insights into the G20 summit, taking place in Argentina.